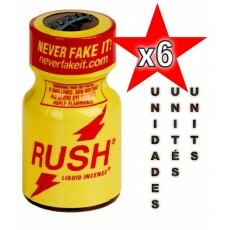 Poppers 6 units There are 18 products. 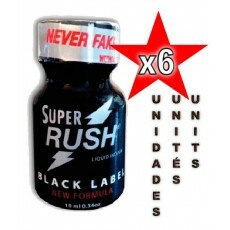 Description: Original and very strong. Composition: Based on pentyl nitrite. 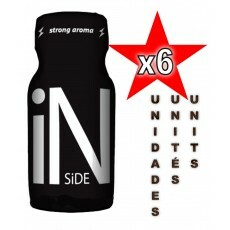 Contents: 9ml x 6 = 54ml. Description: Original. Composition: Based on isopropyl nitrite. 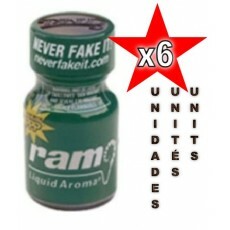 Contents: 10ml x 6 = 60ml.. Description: Original. Composition: Based on isopropyl nitrite. 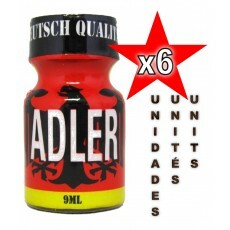 Contents: 9ml x 6 = 54ml.. Description: Original. Composition: Based on Isobutyl nitrite. 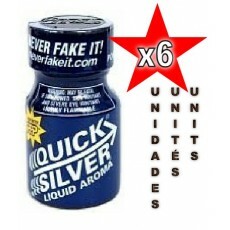 Contents: 9ml x 6 = 54ml.. Description: Original. Composition: Based on Isobutyl nitrite. 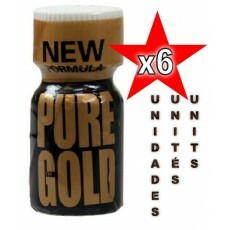 Contents: 10ml x 6 = 60ml. Description: Original. Composition: Based on isopropyl nitrite. 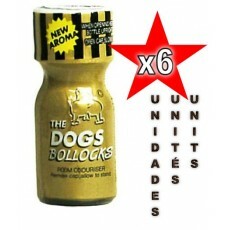 Contents: 10ml x 6 = 60ml. 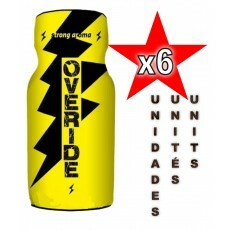 Description: Original and very strong. Composition: Based on pentyl nitrite. 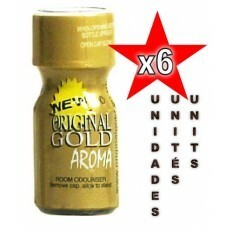 Contents: 10ml x 6 = 60ml.